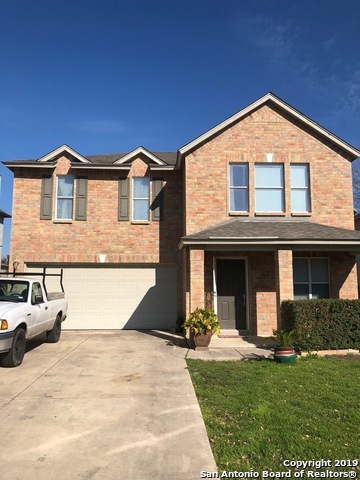 All WALZEM FARMS UNIT 1 homes currently listed for sale in San Antonio as of 04/24/2019 are shown below. You can change the search criteria at any time by pressing the 'Change Search' button below. "The house is fully carpeted upstairs and laminated floor downstairs. Two large family rooms (upstairs and downstairs). Roof 3-4 years old. Very large master bedroom. Well located and easy fast access to Eisenhower, Walzem and 35th Hwy."